Hi! My name is Michelle, and I’m the owner of Michelle Jackson Photography. I’ve been a full-time photographer since 2012. 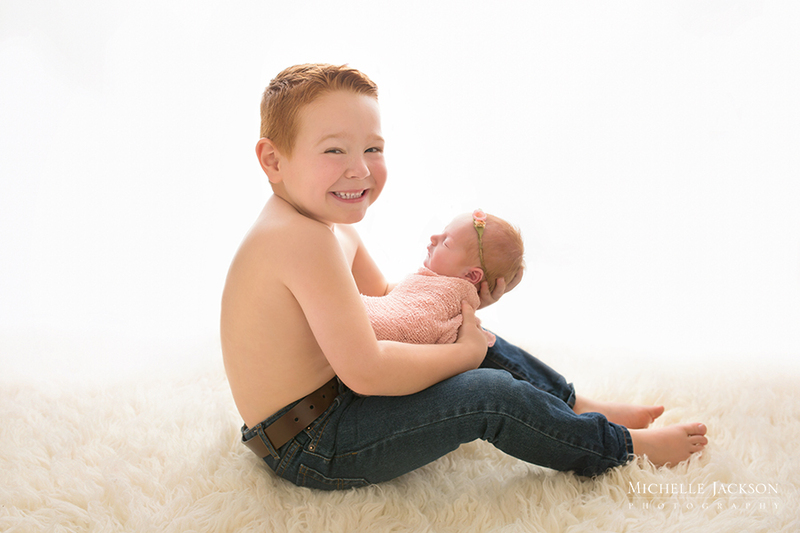 My residential studio is located in Leduc, Alberta and I service the Edmonton area and all surrounding suburbs. 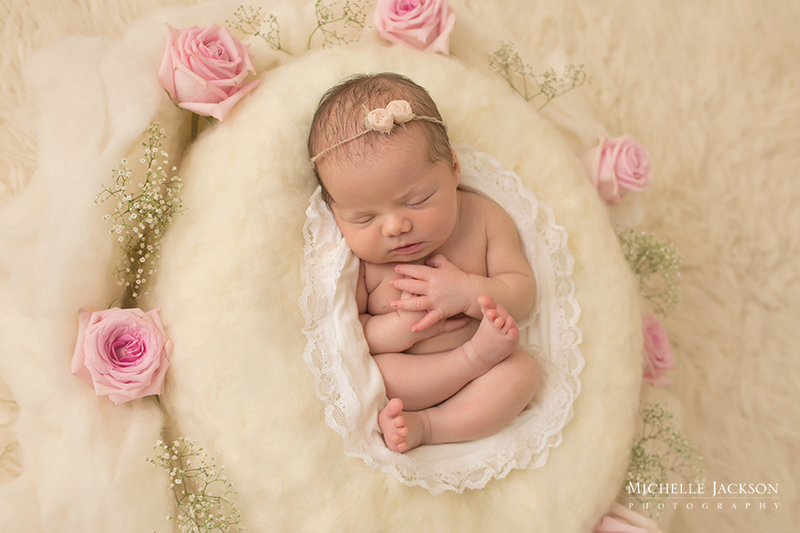 I specialize in newborn and maternity portraiture. I also offer family, cake smash, and child milestone session. As a fine art photographer with four years of experience, I will ensure that you walk away from your session with beautiful custom images from our time together. My studio is outfitted with closets full of props, backdrops, and accessories for your session. I’ve photographed close to 200 newborns over the years! I know how important family images can also be during a newborn session, and I work hard to ensure that the siblings love the experience. Clown noses, peek-a-boo, and whoopee cushions have all been employed to get smiles out of children during my sessions! 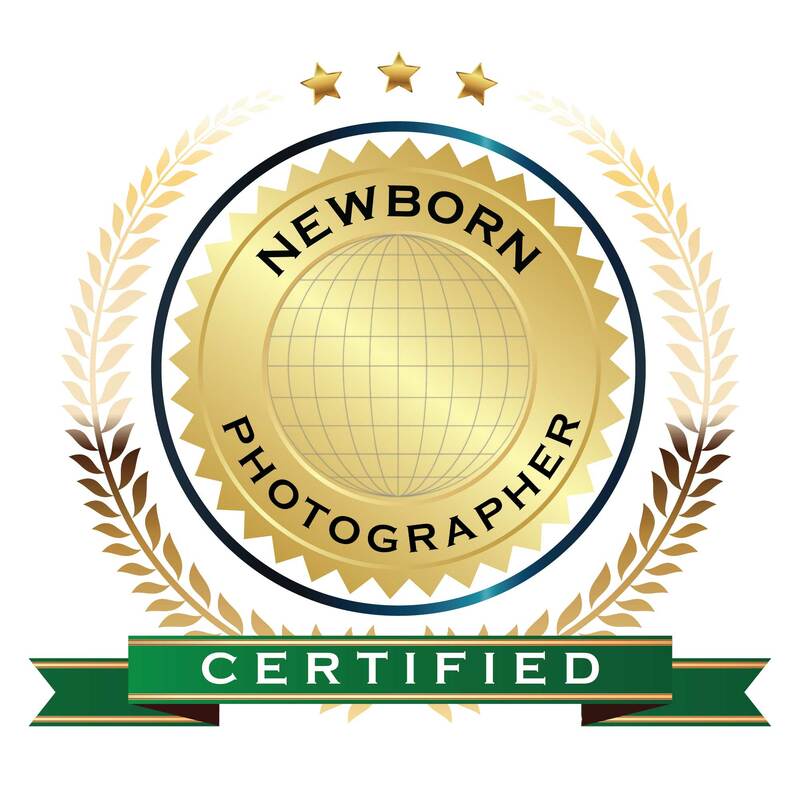 I have completed many years of safety, posing, lighting, editing, and photography training to provide my clients with the high-quality custom work they deserve. I’ve trained under some of the top mentors in the industry. My work is very warm, artistic, and eye-catching. I love to use classic colors in my newborn work. 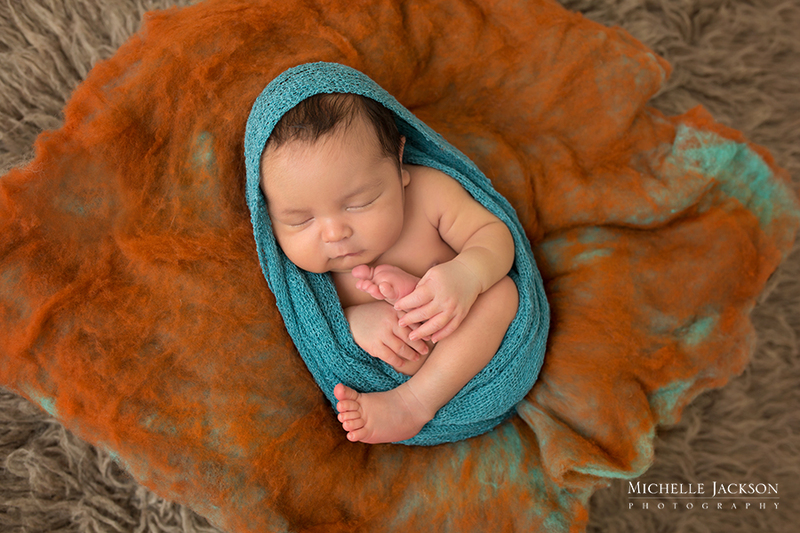 I source many of my soft, textural materials from Australia and New Zealand for both baby’s comfort and for the stunning imagery that these props help me create. 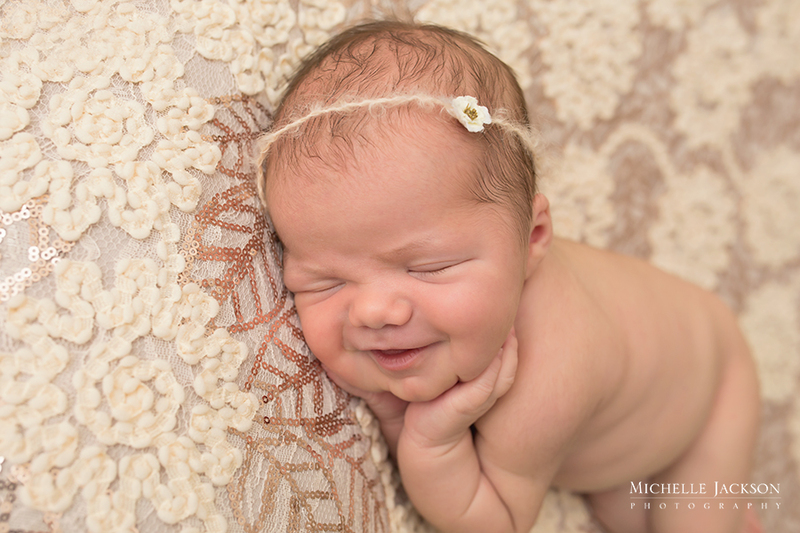 I prefer to pose newborns in more simple poses so that their beauty and sweetness is not lost in an unnatural or awkward pose. My business is partly named after my inspiration-my son, Jackson. 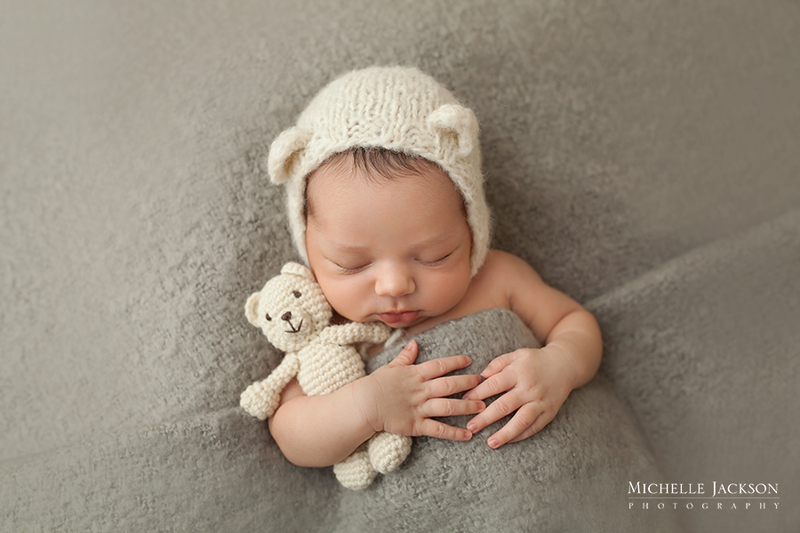 Like many photographers, my passion for photography grew once Jackson was born! He is now 5 years old and he will always inspire me to do more and be more. 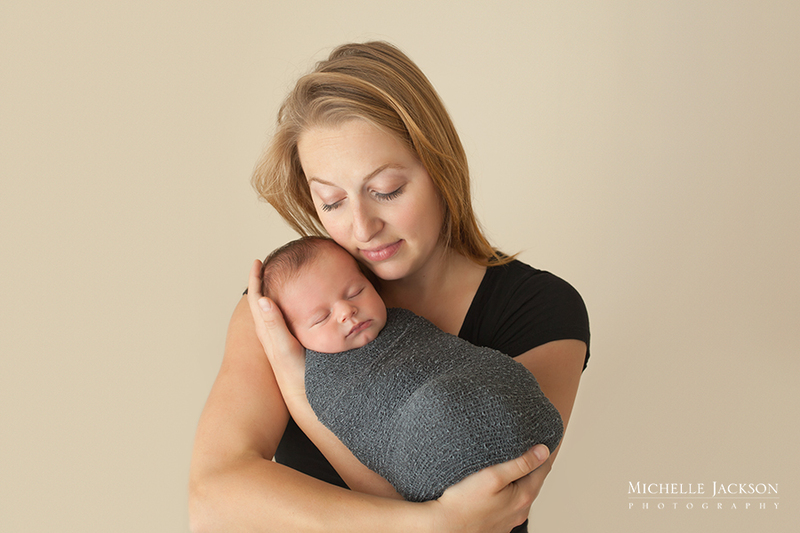 Being a mother myself helps me to connect with children during my photo sessions. I am married to a wonderful man named Brian. I’d love to capture the natural beauty of your family, the magic of your pregnancy, the special moments with your newborn, and the whimsical smiles of your children!